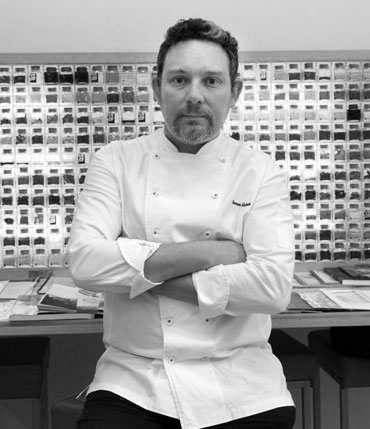 Bullinianos are all those people that have participated in projects undertaken by Ferran Adrià, Albert Adrià and Juli Soler, along with those participating at the present time or in future projects. All of them are torchbearers of a sentiment and values that are being disseminated around the world. Although we cannot gather them all together at the moment, it is possible to bring together the projects and principal figures that they represent. With time, we’ll extend this list to include everyone involved in this great family of Bullinianos. Hans y Marketta Schilling. Everything started with them. Their commitment and love for their project made possible the birth and growth of elBulli, laying the foundations for the way forward. 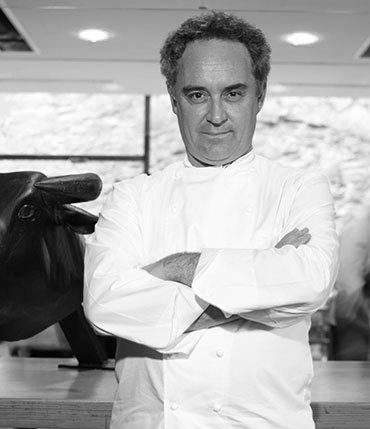 Juli Soler, Ferran Adrià and Albert Adrià have been and remain the leaders for the thousands of people that have come after, contributing up to the present day with their efforts and talent to turn elBulli into a legend in the culinary world. 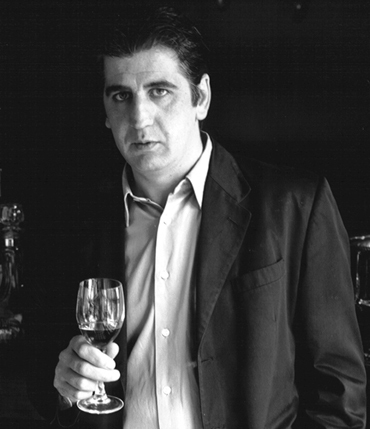 Among them we find some of the standard-bearers in the current world of gastronomy.